Beginning of a summer night. 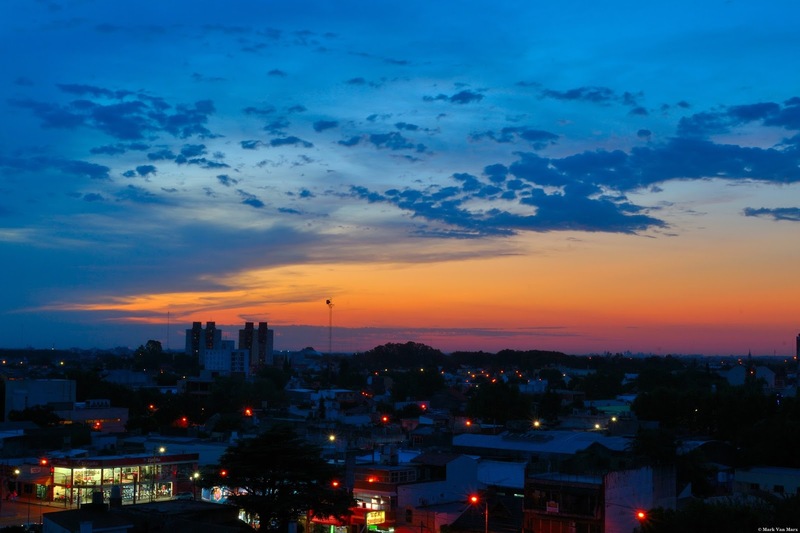 The nights in the summer of Buenos Aires selen start quite late at about 9:00 PM. If you are in the right place at the right time nature can give you gifts like this beautiful two-color sky. These things happen very often in this area but unfortunately very little attention is paid.It is necessary to stop the march a moment and to see to the beautiful thing that is around us. It is not difficult at all. San Martin . Buenos Aires province. Argentina.